Whether you are at work, at home or somewhere in between, you've experienced how easy it is to create waste…lots of waste. Whether you are at work, at home or somewhere in between, you've experienced how easy it is to create waste…lots of waste. It seems to be everywhere. It is astounding. it can be recycled instead? The truth about landfills is that waste, once-dumped, compacted and buried, becomes entombed. It does not degrade or disappear over time. It just sits there. And if the landfill is old and/or poorly designed, the waste may partially degrade and allow contamination to leach into the ground polluting the surrounding environment and aquifers. Recycling on the other hand ensures that the material is processed and put back to a higher use for years to come. 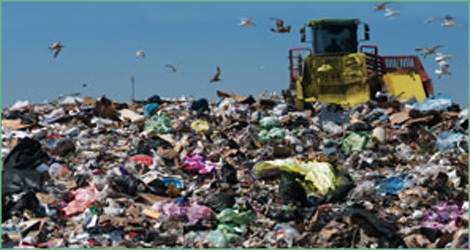 One of the principal reasons Americans recycle is because America's landfills are filling up at a rate of about 100 million tons per year and it is extremely hard to site new ones due to the "Not In My Backyard" (NIMBY) syndrome. Diverting trash from landfill disposal through recycling efforts does prolong the life of existing landfills and delay the need to open new ones. One way of estimating the environmental benefits of recycling is to calculate the reduction in energy required to manufacture products using recycled feedstock compared to virgin feedstock. Since energy production has significant environmental impacts, reduction in energy needed translates into environmental benefits, including reduced pollution. A report from the Natural Resources Defense Council points out that since energy use causes a large part of the total environmental impact engendered by virgin material based-production, the lower energy use of production facilities employing recycled materials suggests that they emit fewer pollutants, including greenhouse gases. According to these figures, recycling has significant environmental impact. For all of these reasons, recycling makes environmental sense. Combined with the very real cost savings, recycling with Conigliaro Industries adds up to a Win, Win! The 1990 Coastsweep Kickoff was a great success thanks to your support! Although the day got off to a rainy start, it certainly didn't dampen the spirits of the enthusiastic volunteers that came out to keep our Massachusetts beaches clean. Conigliaro Industries contribution of adding a recycling component to the cleanup effort was invaluable. We appreciate your generosity and the cooperation displayed by your fine staff. Your concern and commitment to our environment and the community is a great example to other business leaders. "Through Conigliaro's cost effective and reliable service, we've been able to provide carpet reclamation services to more and more Bentley Prince Street customers in the New England area. Helping our customers divert their existing carpet from the landfill after installing new Bentley Prince Street carpet and carpet tile has been made easier and cheaper in the New England area through Conigliaro's container rentals, drop trailers, live load pickups, and carpet reclamation services. Thanks Conigliaro for helping Bentley Prince Street and our customers keep carpet out of the landfill!" Healthcare facilities generate the most unique and challenging waste streams possible. Atthe Edith Nourse Rogers Memorial Veterans Hospital, not only is our hospital waste stream diversified and unusual, our potential recyclables are as well. Our facility generates and recycles paper, cardboard, wood, glass, metal, plastics, rubber, textiles, construction and demolition debris, batteries, fluorescent lamps, and more. If it can be recycled, we are recycling it. 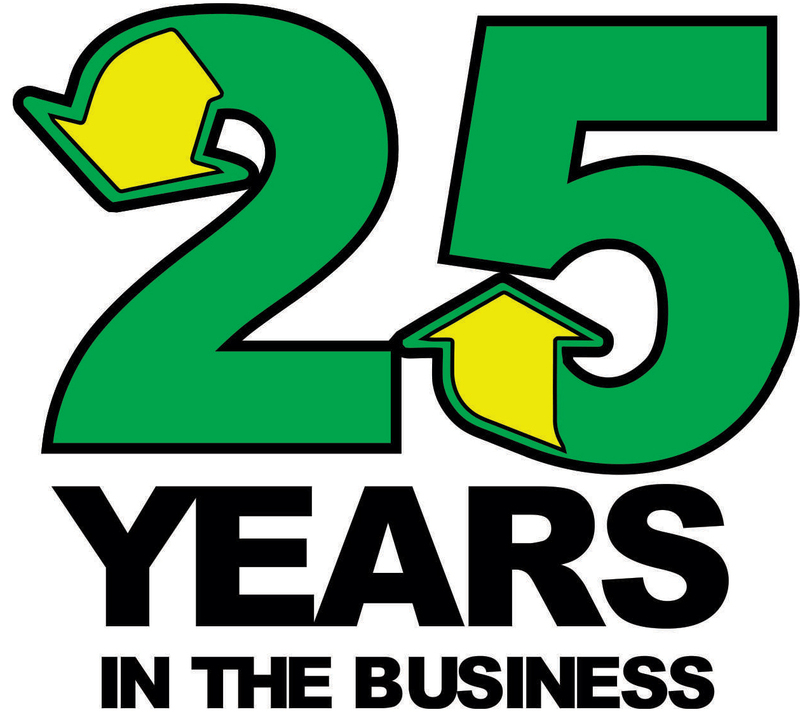 In June 1996, I approached Greg Conigliaro of Conigliaro Industries about developing a total recycling program. I knew nothing about recycling. Greg has a vast store of knowledge and an enthusiastic interest in sharing that knowledge. Step-by-step, Greg helped us put together a total recycling program. Since our partnership, Conigliaro Industries and our dedicated hospital "Green Team" have developed one of the most successful hospital recycle programs in the country. Our recycle program won the MassRecycle Institutional Recycling Award. We were presented at The National Recycling Coalition two years in a row. We received two Certificates of Achievement from the Federal Environmental Executive and we have been nominated for the White House Closing the Circle 2000 Award. In fiscal year 1999, we recycled 950,564 pounds of materials, an incredible 46% of out total waste stream! I cannot say enough about the leadership and professionalism of Greg Conigliaro and Conigliaro Industries. "Conigliaro has been a huge asset to the Town of Franklin spanning many departments in the DPW from recycling concrete buildings to expanding our Recycling Center offerings. 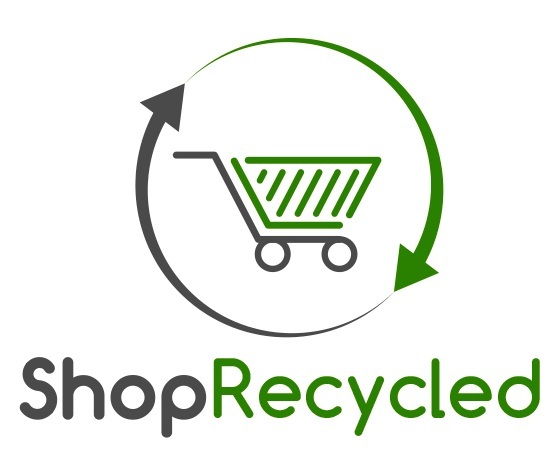 We have added key products for recycling such as Styrofoam, mattresses, box springs and carpeting. Turn around is fast and service excellent." Please allow me to take this opportunity to thank you for the very informative tour of your facilities. The courtesies extended to our group from MARSHALLS were deeply appreciated. I also found your explanation of each of the many tasks that you perform to be extremely interesting. Couple this with the sheer magnitude of your entire operation, it is clear why your company is a leader in its field. Thank you again. We were all truly impressed. I wanted to take the time to thank Conigliaro Industries for helping us to recycle at the high school. Specifically, your company's efforts in helping us dispose consciously of over 1,000 old math text books is much appreciated. Even more exciting is given the success of the recycling efforts of the Math Department, Framingham High School has decided to recycle even more textbooks on a school-wide basis. Thanks again for your efforts. Keep up the great work in trying to conserve the limited resources that the world has to offer. I would like to take this opportunity to thank you for your services. I appreciate your quick response in the past to all pickup requests, as well as your efforts to keep the rates as low as possible for school systems. You have been a valuable resource on recycling and related issues. ©2019 Conigliaro Industries, Inc. all rights reserved.